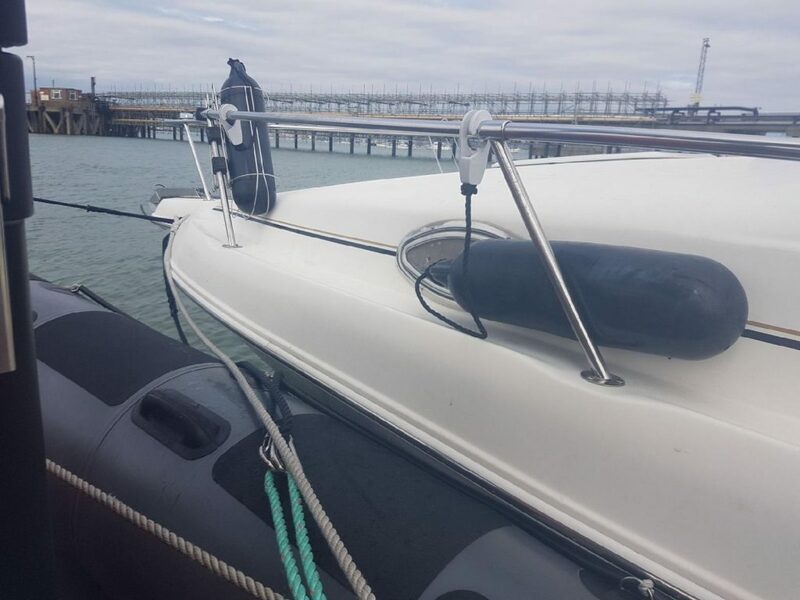 Rescuers came to the aid of a sinking motor boat after its crew issued a mayday distress call on Good Friday. The 7.5-metre vessel, which had two adults and a baby on board, had suffered engine failure and was taking on water. 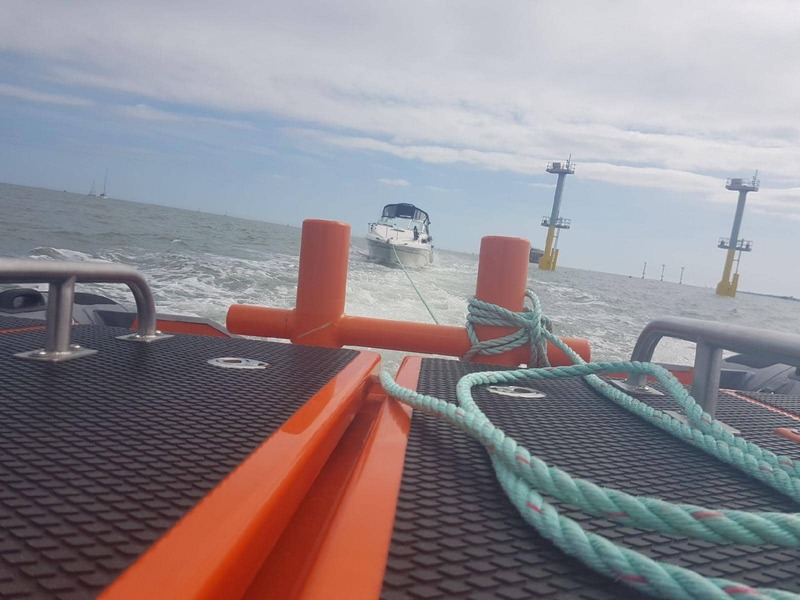 Gosport & Fareham Inshore Rescue Service (GAFIRS) was tasked to assist the vessel by UK Coastguard at 1320 and its crew – who were on duty at the station – were immediately launched. Hillhead Coastguard Rescue team met the vessel at the marina and assisted in getting the vessel safely alongside and its crew back ashore. Less than an hour later GAFIRS lifeboat was back on the water, this time tasked by the Coastguard to investigate reports of a dismasted yacht. A dredger had reported the 20ft sailing vessel was potentially in trouble and GAFIRS located it by the submarine barrier, off Southsea. The vessel was making way using its engine and a makeshift sail but the occupants were more than happy to carry on back to Chichester Harbour. ‘Contact details of the crew were passed to UK Coastguard so they could monitor their safe return to harbour,’ added Mr Pack. The incidents were the 23rd and 24th of the year. GAFIRS is one of the busiest lifeboat stations in the UK. It is manned entirely by volunteers on pager call out to the Coastguard 24 hours a day, 365 days a year. Last year its volunteers gave up more than 12,000 hours for the charity.